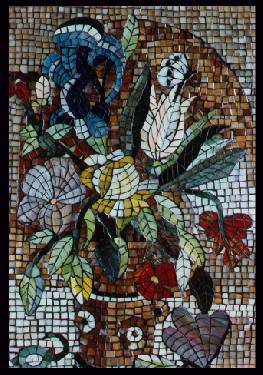 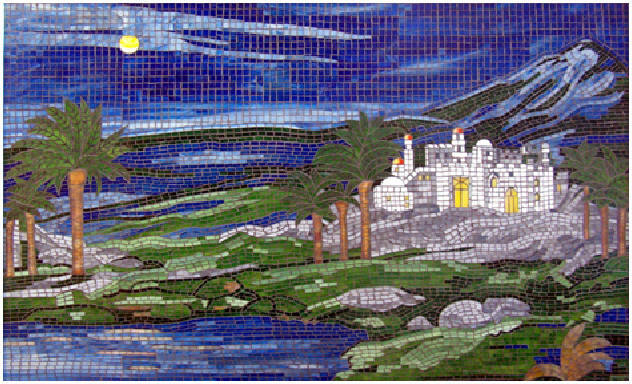 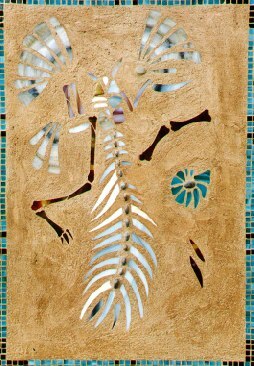 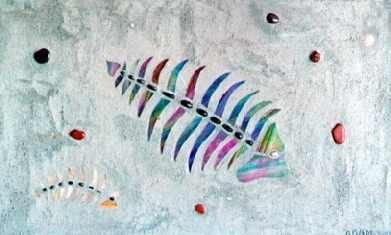 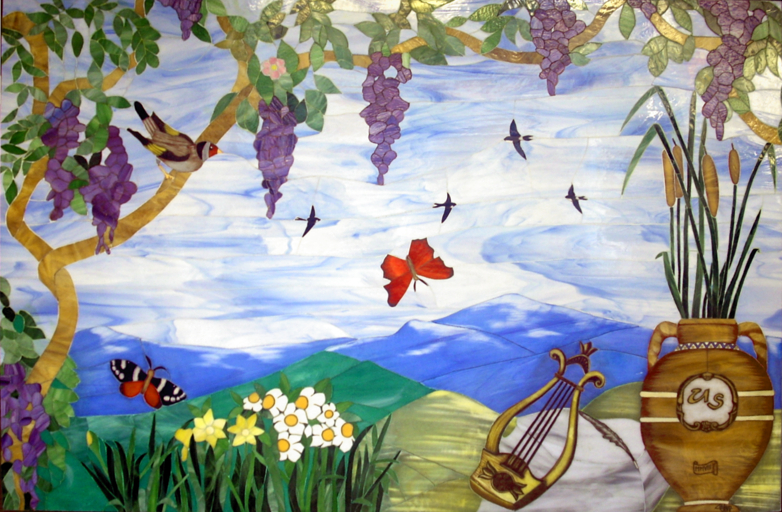 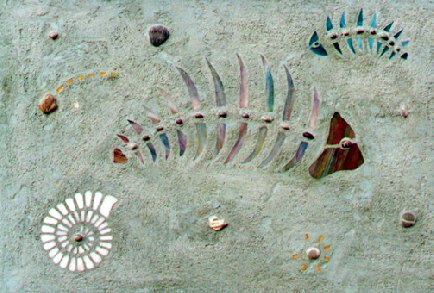 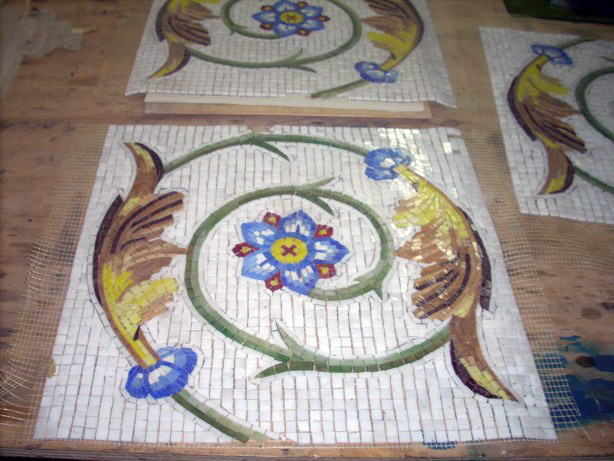 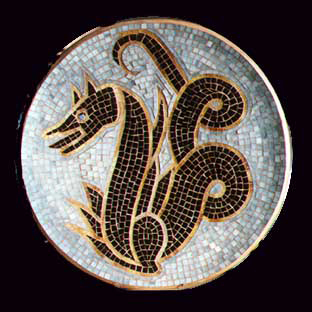 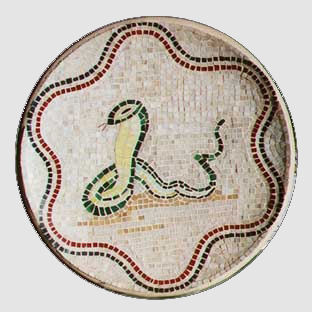 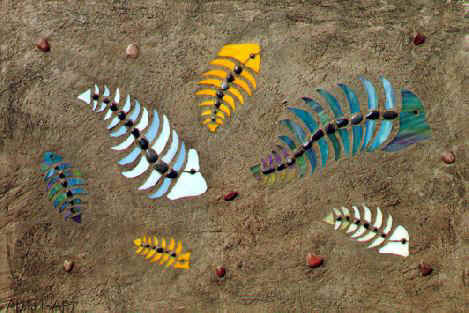 Adam art art shop produces also mosaics using various materials like glass, hard stones, marble and terra-cotta. 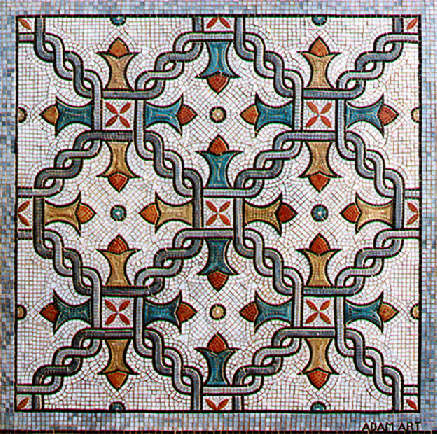 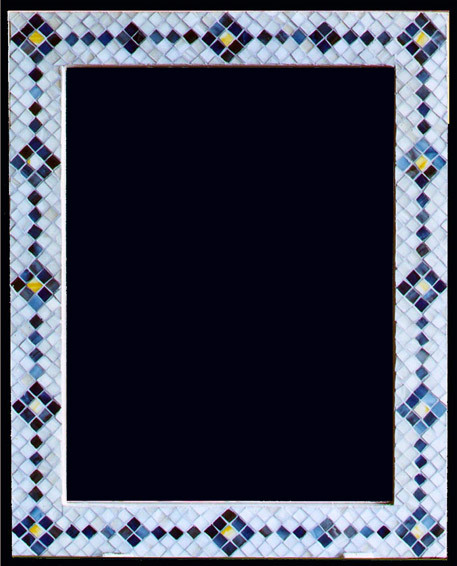 The mosaic panels shown in this page are interpretations in a modern key of micro-mosaics of the XVIII Italian century. 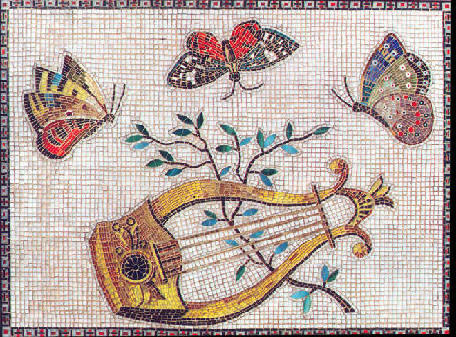 "The Lyre with butterflies", "The goldfinch on the branch" and "The tripod" are re-elaborations taken from the work of Giacomo Raffaelli (XVIII century). 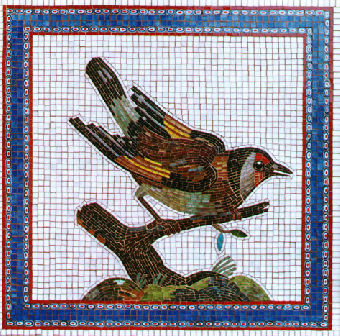 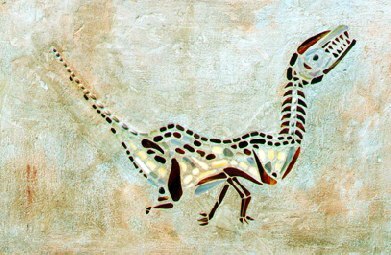 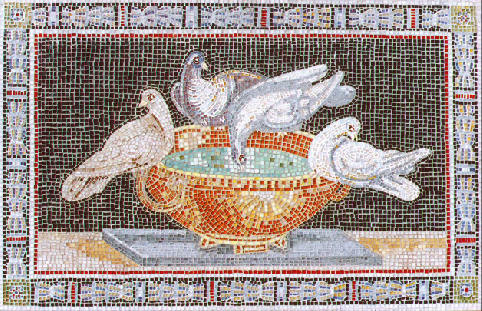 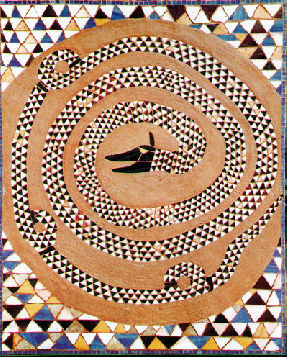 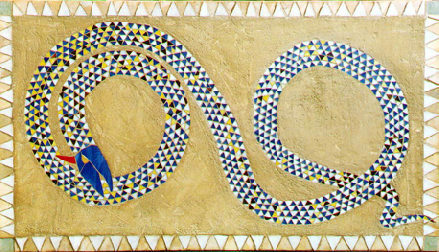 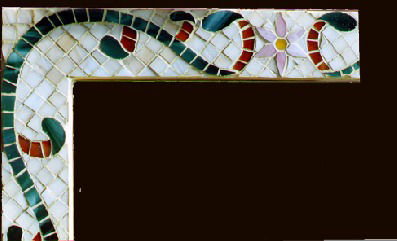 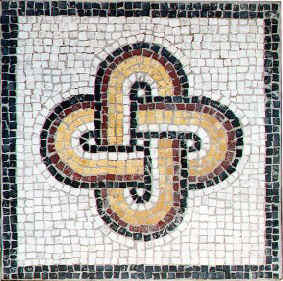 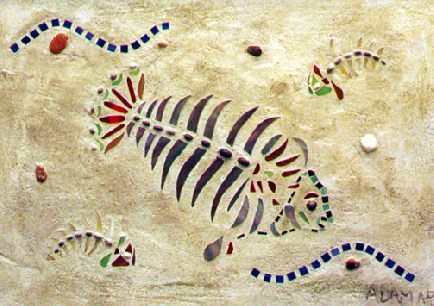 The discovery of Ercolano and Pompei gave the impulse to the theme of micro-mosaics. 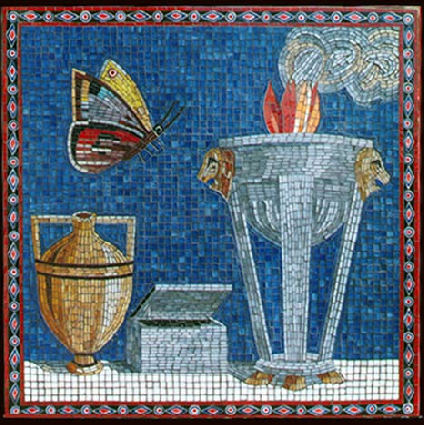 Small animals at play, objects like tripods, jars (amphora) and caskets become symbols of the Neoclassical period.